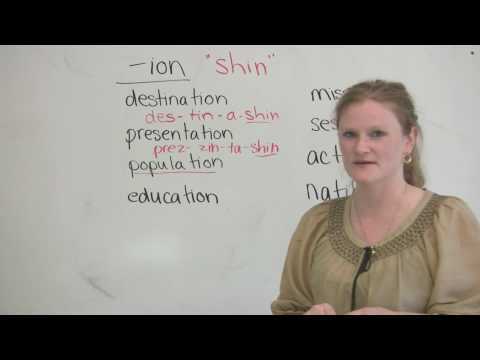 A basic English lesson, explaining how to pronounce words that end with -ion. Action? Transformation? Session? Learn how to say these words like a native speaker in this lesson.